Database Systems Corp. (DSC) is a recognized leader in providing call processing solutions. DSC's telephone reminder service is used by corporations and communities throughout the U.S. and Canada. Telephone reminders can significantly reduce the Noshow rate of appointments and meetings by customers and patients. 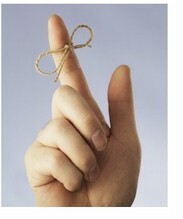 DSC's reminder services can also be used as an assitive technology such as providing seniors with medication reminders. Since 1978, DSC has been providing computer technology including call center software and outsourced phone services using its own IVR and voice broadcast technology. Telephone reminder systems can send reminders by phone to your patients or clients, to individuals, or to community members. Pre-recorded telephone messages can be delivered to both a telephone answer machine or to an individual. The message played to the individual who answers this call can be different from the one that is played to the answering machine. Simple to complex telephone menus (using IVR) can be created that allow the individual to make selections from the phone keypad. Calls can be simply a message or the call can be transferred to your office or to any outside phone number. Contact DSC to learn more about our telephone reminder services and reminder software. 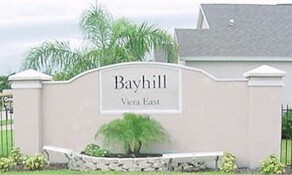 Bayhill Homeowner's Association has contracted with DSC to send reminder notices to its members on a periodic basis. Utilizing our call center that specializes in voice broadcasting reminders, Bayhill can contact its members with phone reminders of upcoming special events, meetings, and in particular during emergencies such as hurricane alerts and severe weather warnings. Contact DSC to learn more about our telephone reminder products, software and services.